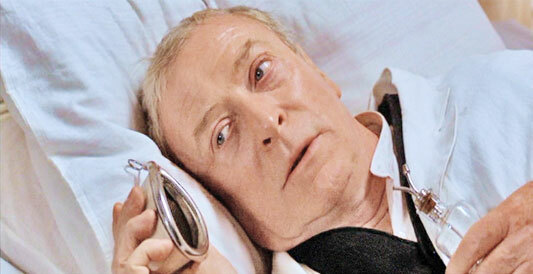 Caine in The Cider House Rules. 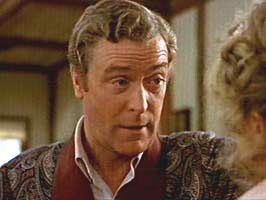 Michael Caine won his first Supporting Actor Oscar playing Elliott, the unfaithful husband of Hannah (Mia Farrow), a famous actress. 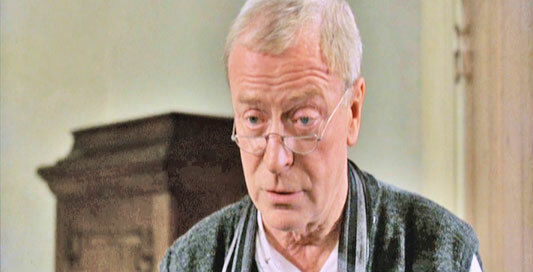 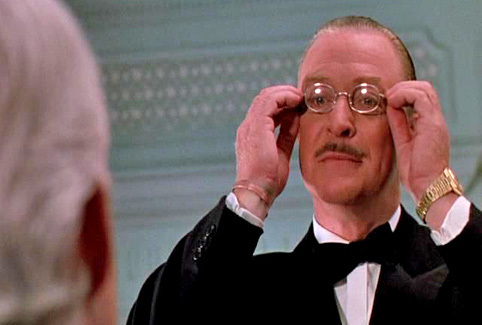 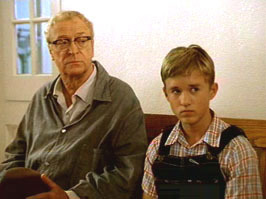 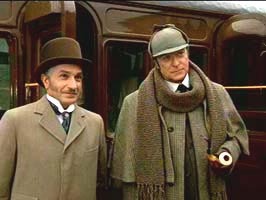 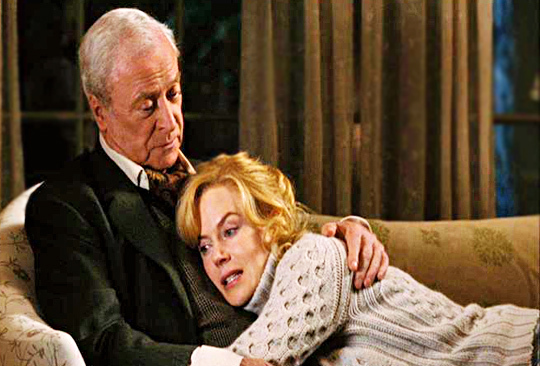 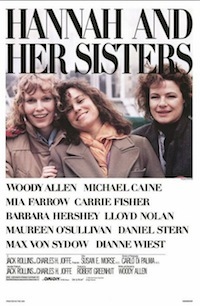 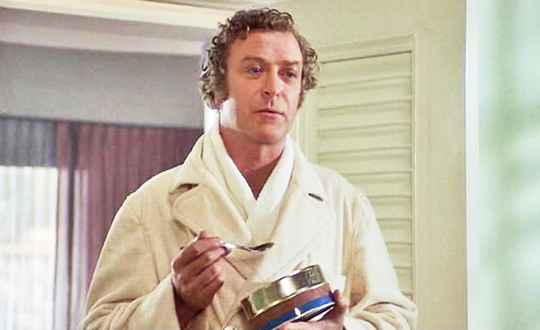 Michael Caine won his second Supporting Actor Oscar for playing Dr. Larch, the director of an orphanage. 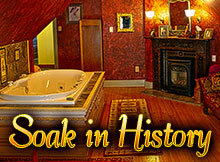 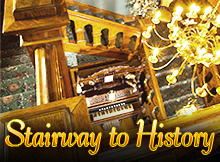 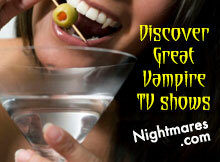 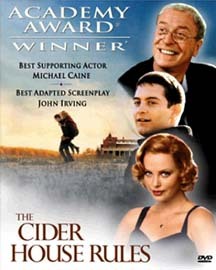 A British leading man born in London as Maurice Micklewhite, who was a son of a fish-market porter and a charlady. 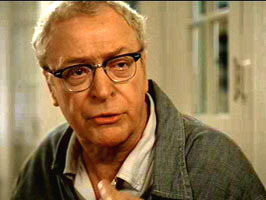 Michael Caine fought in the Korean War. 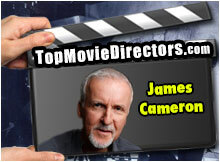 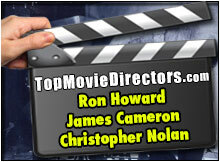 After his service, he was drawn to the theater, becoming a stage manager, which was the start of his stage and film career. 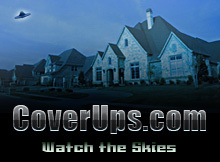 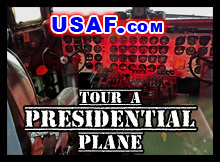 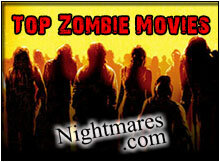 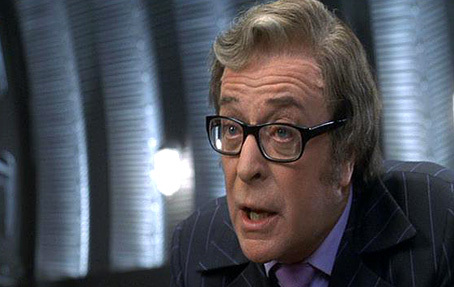 He changed his name to Caine, from the film The Caine Mutiny, on advice of his agent. 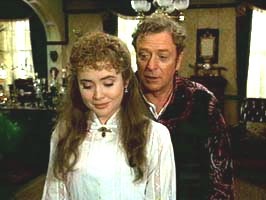 Michael Caine's first film that brought him international fame was his British Officer role in Zulu. 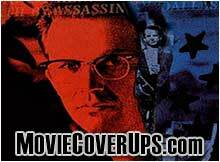 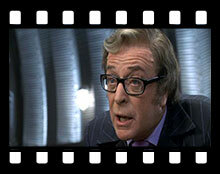 His following performances in The Ipcress File and Alfie, made him a bankable star of the first magnitude. 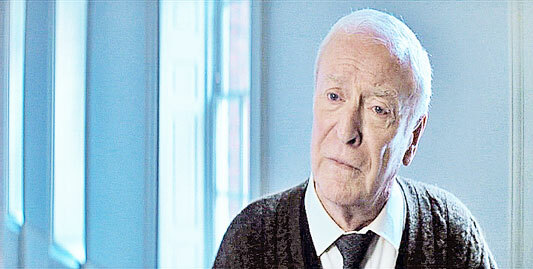 In 1993 he was awarded the prestigious CBE (Commander Of The Most Excellent Order Of The British Empire) Award by the Queen. 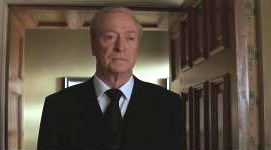 Caine in Batman Begins (2005). 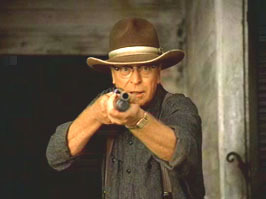 Caine in Blame In On Rio. 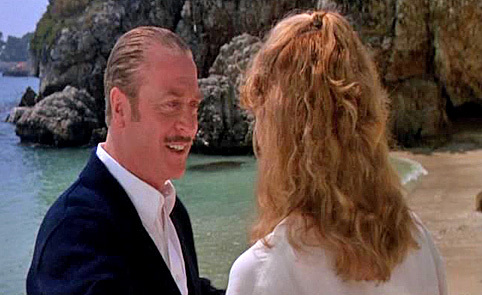 Caine, with Sean Connery, in The Man Who Would Be King (1975). 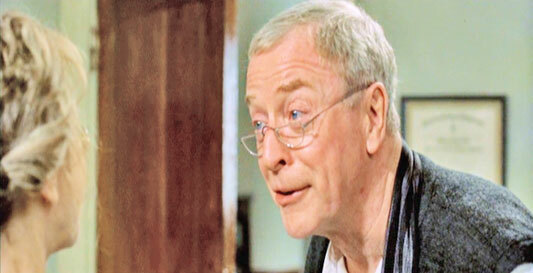 Michael Caine in Secondhand Lions. 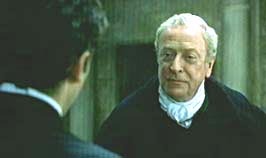 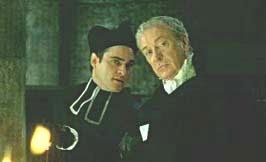 Michael Caine in Quills (2000). 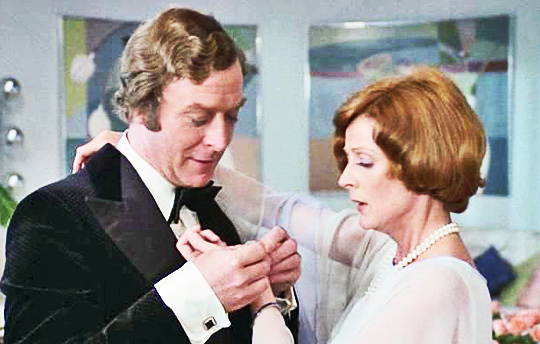 Michael Caine with his co-stars in Without A Clue (1988). 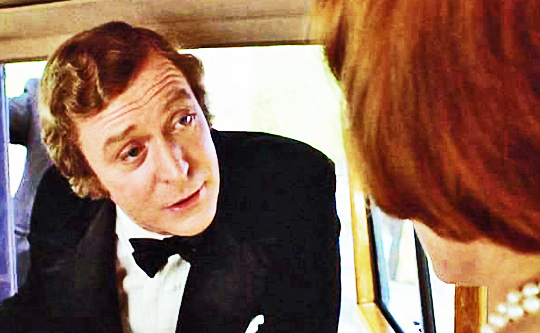 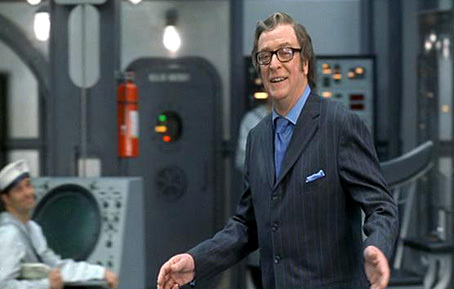 Caine in Austin Powers In Goldmember (2002). 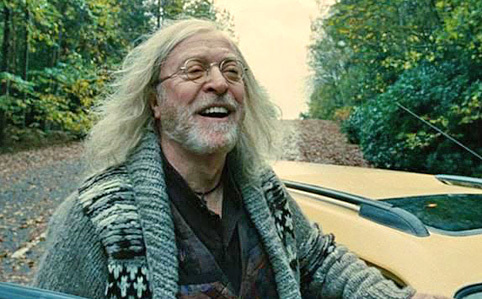 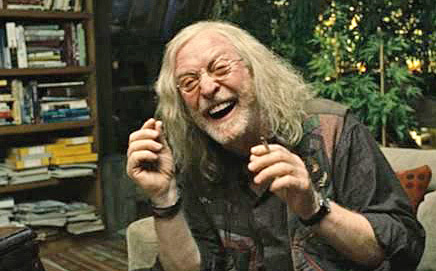 Caine in Children Of Men (2006). 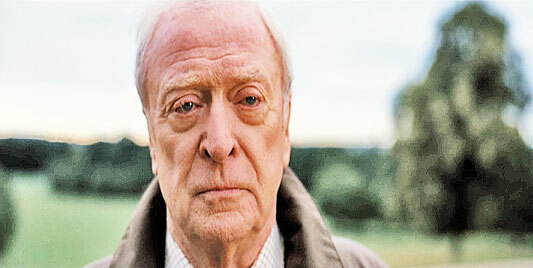 Michael Caine in Flawless (2007). 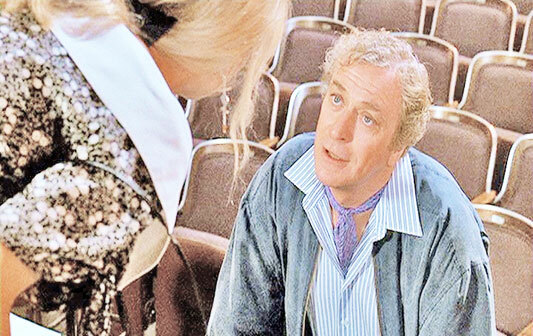 Michael Caine in Hannah And Her Sisters (1986). 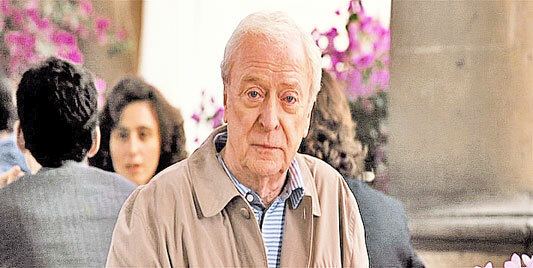 Caine in The Dark Knight (2008). 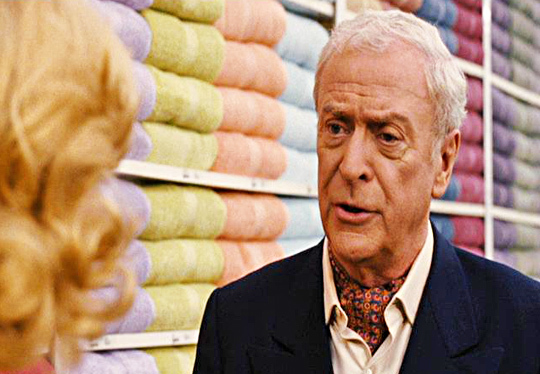 Michael Caine in Bewitched (2005). 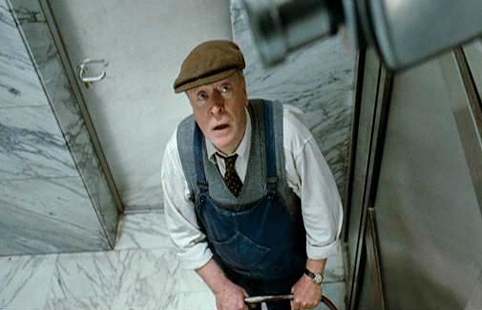 Michael Caine in Inception (2010). 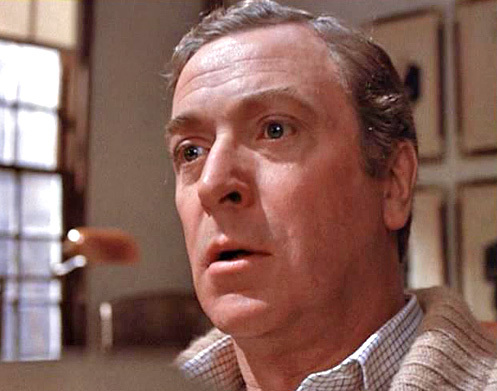 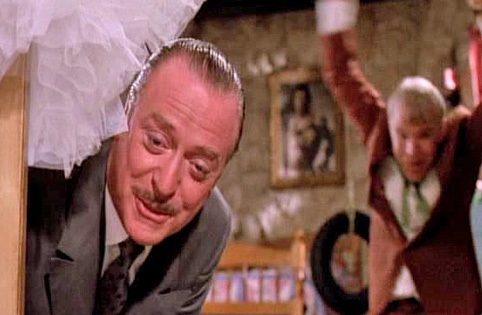 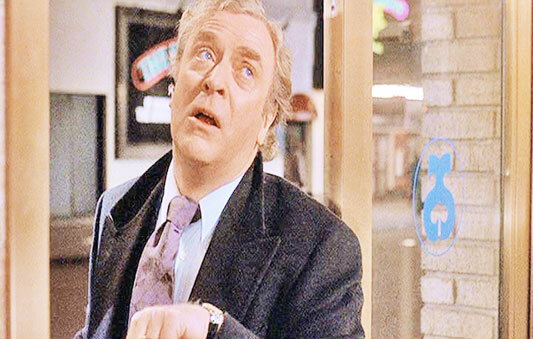 Michael Caine in Noises Off (1992). 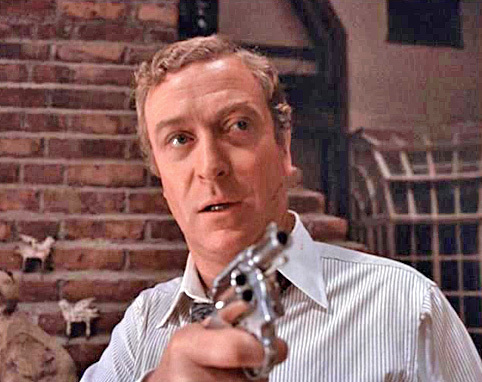 Michael Caine in California Suite (1978). 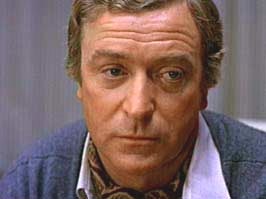 Caine in A Bridge Too Far (1977). 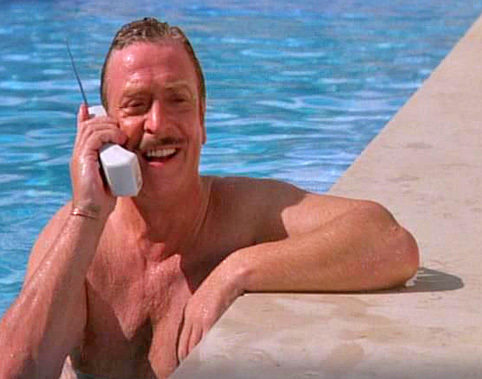 Michael Caine in Dirty Rotten Scoundrels (1988). 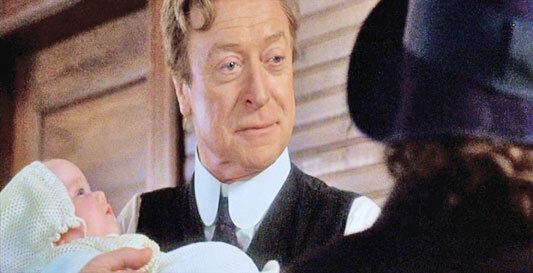 Caine in The Cider House Rules (1999). 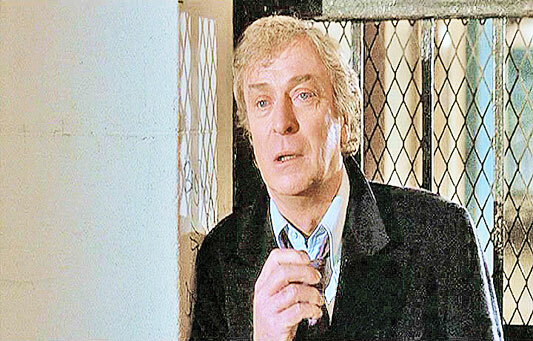 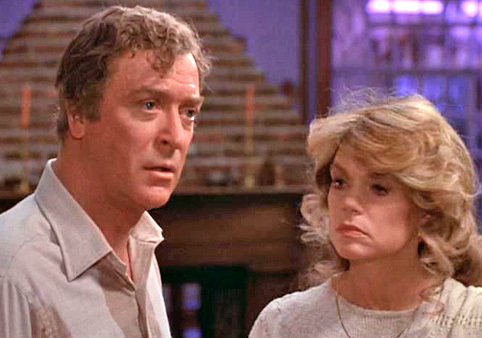 Michael Caine in Death Trap (1982).